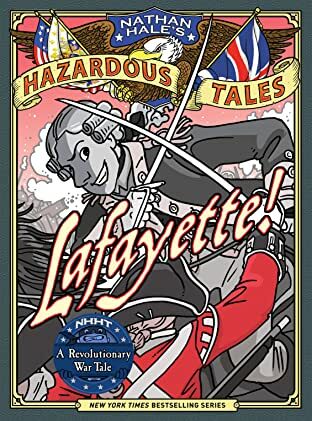 Nathan Hale, the author's historical namesake, was America's first spy, a Revolutionary War hero who famously said "I regret that I have but one life to give for my country" before being hanged by the British. 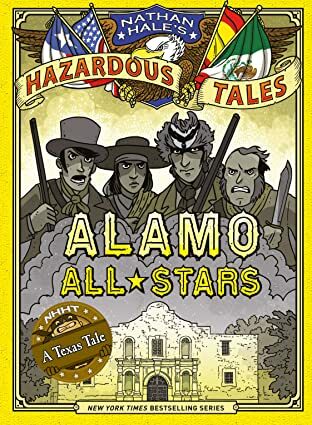 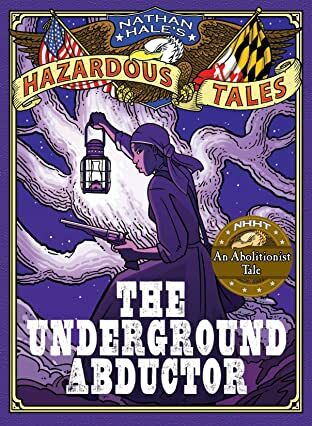 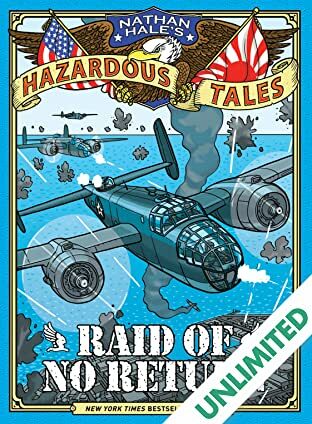 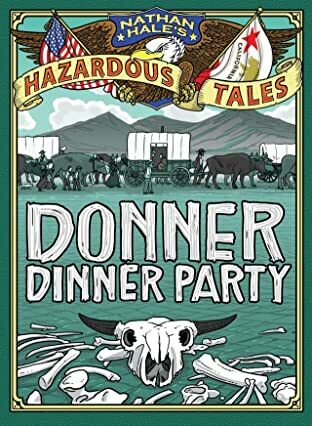 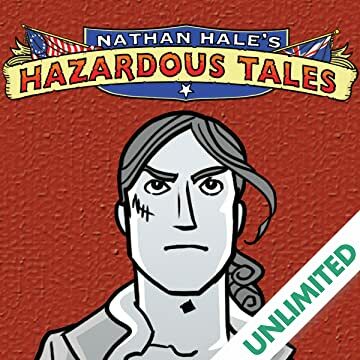 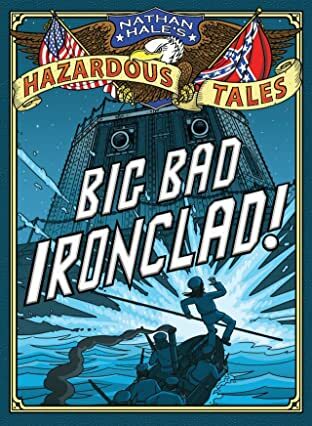 In the Nathan Hale's Hazardous Tales series, author Nathan Hale channels his namesake to present history's roughest, toughest, and craziest stories in the graphic novel format. 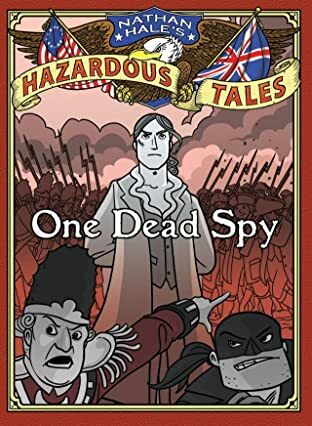 One Dead Spy tackles the story of Hale himself, who was an officer and spy for the American rebels during the Revolutionary War. 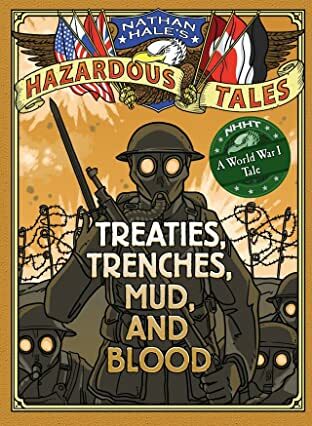 Author Hale highlights the unusual, gruesome, and just plain unbelievable truth of historical Nathan Hale—from his early unlucky days at Yale to his later unlucky days as an officer—and America during the Revolutionary War.